Super fast & friendly response within 25-30 minutes! Each call will be answered by a professional locksmith with knowledge about the locksmith trade, and not by a phone representative from a referral service! Free written estimates! You will know exactly how much you will be charged before we perform the job, NO HIDDEN FEES! 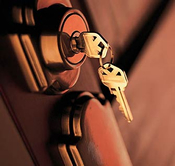 We are residential and commercial lock experts! 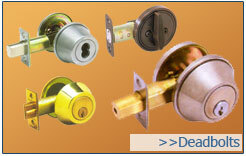 1-5 year warranty for all new locks! 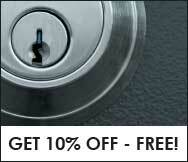 Free rekey for all new locks! 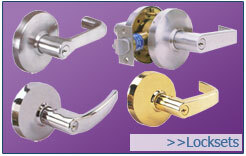 You can buy your new locks keyed alike with no extra charges! Never extra charges for weekends, holidays or night services! We accept checks and credit cards, not only cash! we accept all major credit cards ! cutomers: 10% off any job! Thank you for taking the time to review our website and locksmith services. Our company was established to fulfill the need for professional service and improve the level of customer service in the locksmith industry.